For use on 1969 Camaro with cowl induction. 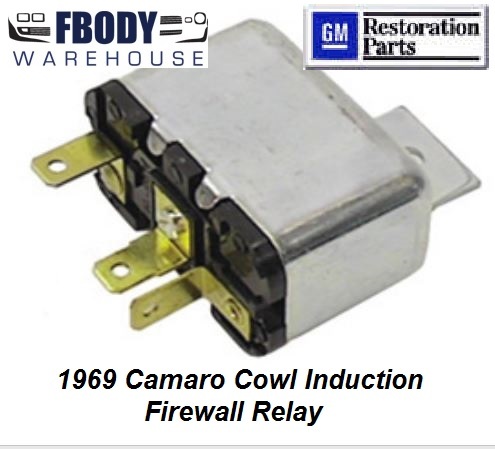 OE quality cowl induction firewall relay. Brass contacts and phenolic style injection molded base.